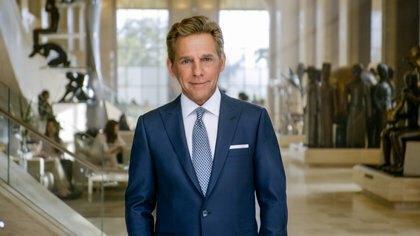 David Miscavige, the Chairman of the Board, it’s—I’ve so much respect for this person. He’s really bringing Scientology to what it is. 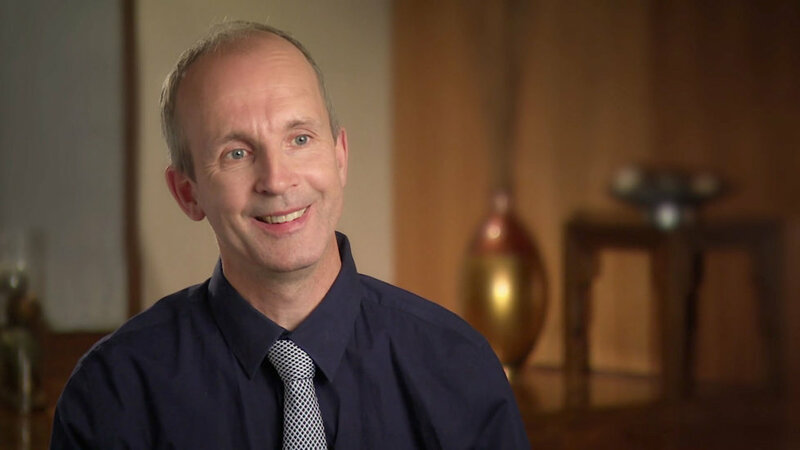 I love this man, it is like, I have so much admiration for this man, what he is doing to restore Scientology and to really make it pure, to really bring it to the people. The care of this, person—it’s amazing. 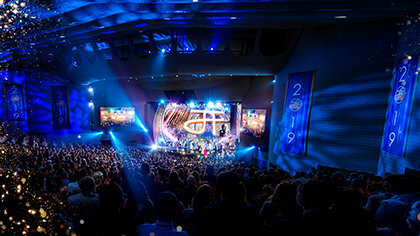 If you enter a Church right now, you feel, really feel like okay, “I’m in my house, this is my building.” You really can feel like Scientology—this is Scientology, you know, it’s beautiful, it’s attractive. The places are really nice, you really feel welcome, everything is there and it is so much difference than in the beginning. In the beginning it was old places and now it is really nice, you feel like, okay this is Scientology. I’m very touched by his leadership. It’s—I think it’s the best leader we can hope for—we can have.